When it comes to having a toned body and putting on some muscle, incorporating a disciplined workout routine is just one part of the overall equation. A nutritious diet is also crucial as you’ll need the necessary macronutrients to help your muscle fibres recover from the workout strain. Want to take muscle growth more seriously? Read our recommendations of the best protein powders available on Shopee! 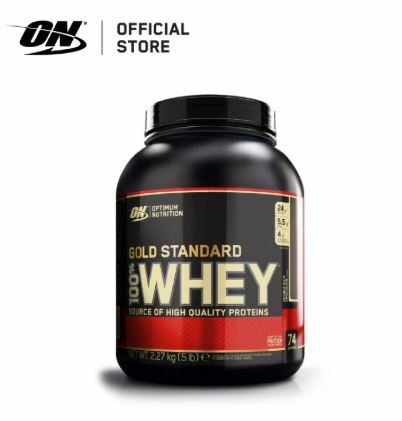 No best protein powders list would be complete with mentioning Optimum Nutrition’s Gold Standard Whey (available on Optimum Nutrition). As one of the most prominent brands when it comes to sports nutrition, Optimum Nutrition is a well-respected brand that’s been dishing out quality protein powder and satisfying fitness enthusiasts for years. With over 20 unique flavours and partnerships with major retailers, Optimum Nutrition has effectively solidified its place as one of the best protein powders through its variety and availability! If you’re new to the whole protein powder scene, definitely consider Gold Standard Whey as it has everything you need to get started. If you find it hard getting used to its taste in plain water, try dissolving the powder in milk for a richer, creamier flavour. If you’re looking for the best protein powders in terms of protein content, look no further than MuscleTech. 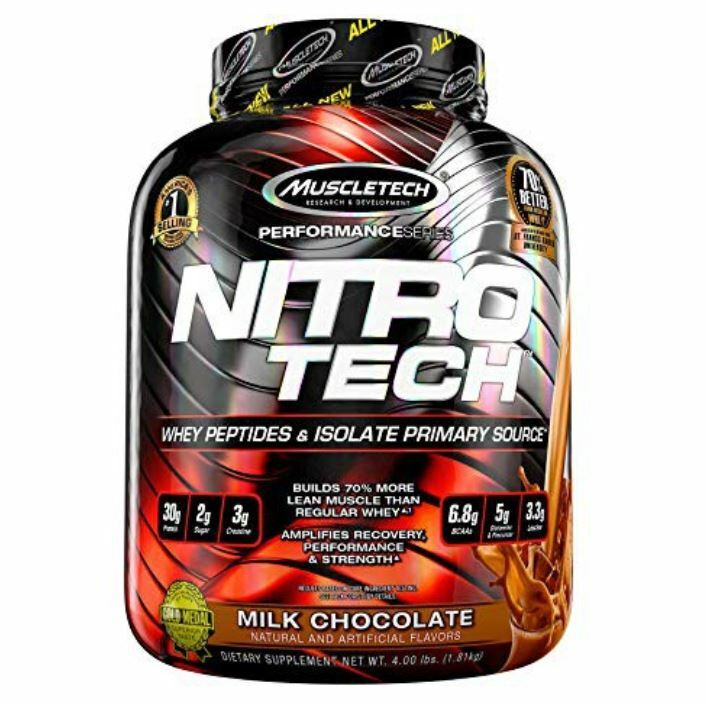 Packing a punch with 30 grams of protein per serving, MuscleTech NitroTech – Milk Chocolate (available on Nutrition Pro) ensures you get the gains you need with its superior mix of macronutrients! Instead of bombarding buyers with complex fitness jargon, NitroTech keeps it simple by providing the most protein content per scoop, allowing for easy comparison at a glance. Additionally, MuscleTech backs up its claims of having a superior protein mix with scientific research, further assuring buyers that they’re getting the best protein powders money can buy! 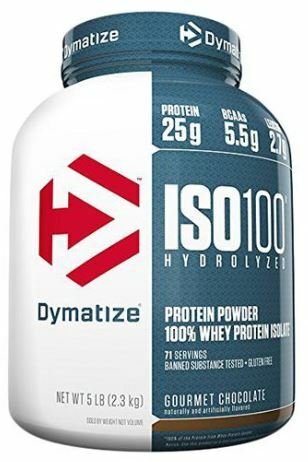 When it comes to hydrolysed whey protein blends, Dymatize ISO100 (available on Nutrition Pro) is one of the best protein powders on the market! For the uninformed, hydrolysed whey refers to partially broken down whey compounds that are more easily absorbed than traditional whey isolates. While it won’t make a difference for the average protein consumer, higher level athletes will appreciate the quicker absorption rate as this means lesser resting and more time for training. Studies have shown that athletes recovered within six hours of consuming hydrolysed protein whereas whey isolate users took more than a full day. 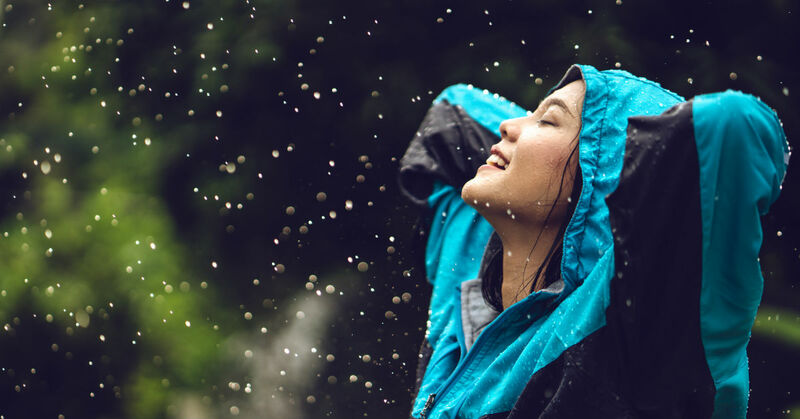 For those who’re whey and lactose intolerant or allergic to regular whey and dairy compounds, you’ll be pleased to know that ISO100 excludes such problematic compounds so you’ll be less prone to skin outbreaks and allergy reactions. 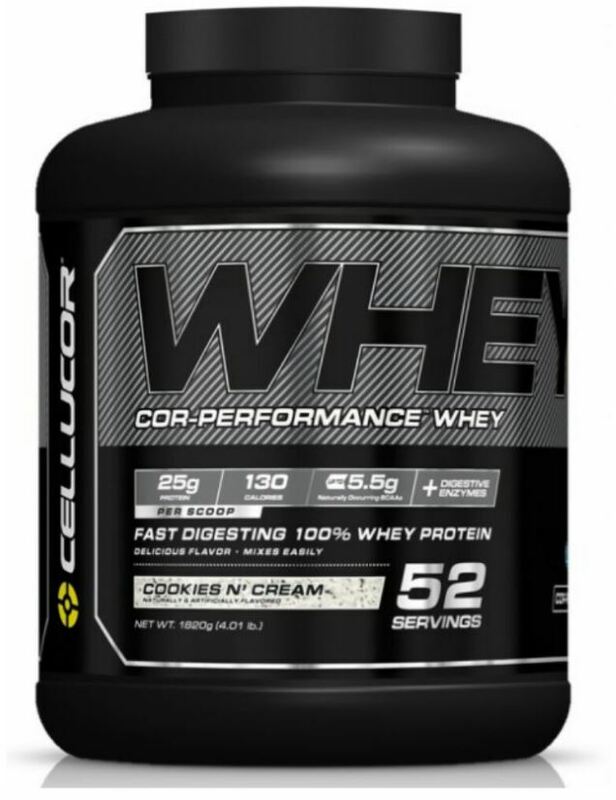 Originally known for their C4 pre-workout powder, Cellucor has outdone themselves this time with their Cor Performance Whey (available on FitnessGourmet). One serving of Cor Performance Whey promises 25 grams of protein consisting of whey protein isolate and concentrate along with minimal doses of carbohydrates and fats. This means it’s great for people looking to build muscle without the extra calories usually pumped into some protein powders. Though Cor Performance Whey is a lean protein powder, it boasts a delicious taste profile, covering a range of flavours from peanut butter marshmallow to molten chocolate. This means you’ll get to enjoy your lean protein shakes without the horrible aftertaste that’s common even among some of the best protein powders on the market. If you’re looking for an alternative to the usual mega brands who sell the best protein powders in Singapore, check out LushProtein’s range of protein powders! 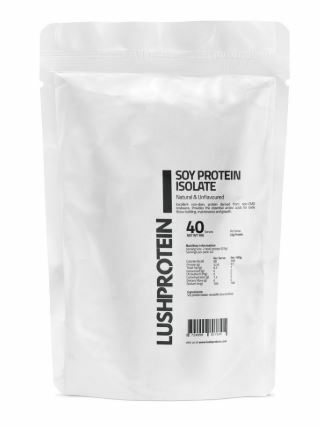 Shaking up the protein scene with their buyer-friendly business model that cuts out retail markups and wholesaler fees, LushProtein’s Soy Protein Isolate (available on LushProtein) catches our attention here with its affordable pricing and vegan-friendly ingredients. While some might believe soy protein is inferior to whey protein for building muscle, most are unaware that soy protein isolate is 90% protein and has minimal carbohydrate and fat content. In fact, it comprises defatted soy beans and an amino acid profile that mirrors that of whey! It isn’t often that a protein powder can be considered good-tasting when mixed with water alone. Backed by UFC superstar Conor McGregor, BSN’s Syntha-6 (available on The Nutri X) is considered by some to be one of the best protein powders around because of its unique flavour profiles that include Germanchokolatekake and Birthday Cake Remix! 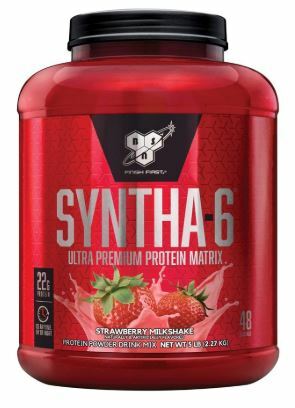 Featuring seven types of slow and fast digesting proteins, Syntha-6’s wide array of ingredients help to boost digestion by varying the rate of protein release and preventing stomach upsets. Furthermore, BSN has strayed away from the usual low carbohydrate, low-fat trend, choosing instead to include sizeable portions of carbohydrates and fats with each scoop to enhance the taste. Overall, this can be good or bad depending on your overall fitness goals but it’s a point to consider before committing to a purchase. If you’re looking for an alternative to the usual dosage of whey protein, MuscleMeds has got you covered. 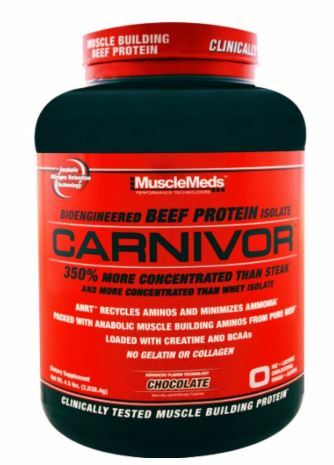 Boasting a higher concentration of protein than your average beef steak, MuscleMeds Carnivor (available on muscle46) is one of the best protein powders for all the beef lovers out there! Although a beef-based protein isolate, each scoop contains zero fat and cholesterol along with 23 grams of protein. Additionally, it includes a sizeable portion of nutrients like branch chain amino acids and creatine, which makes things more convenient as you don’t need to add them individually to your mix. Looking to try other brands or types of protein powder? Browse through our protein array to find one that best fits your needs. Moreover, if you’re looking to gain some weight and bulk before embarking on your fitness journey, check out our selection of mass gainers! Trying to find a suitable playlist so you can get pumped for your workout? Read our guide to the best workout songs so you can boost your performance during each session! 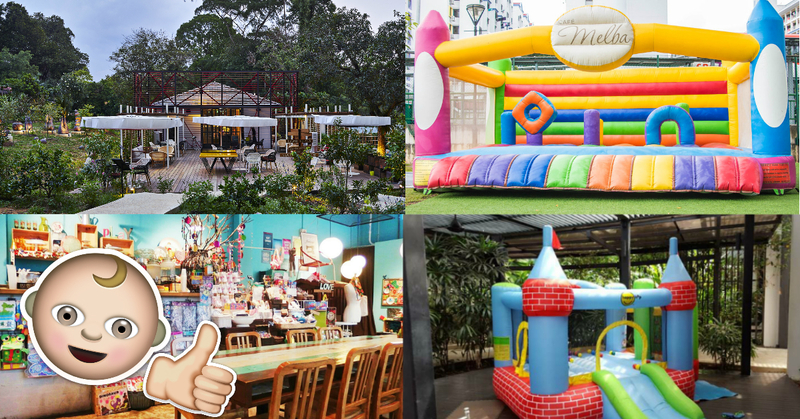 Alternatively, if you’re attempting to start your own home gym, make sure you go through our guide to the home gym equipment in Singapore you’ll need! Next article13 Reasons Why Shopee is the Straw to My Berry – and It Could Be Yours Too!